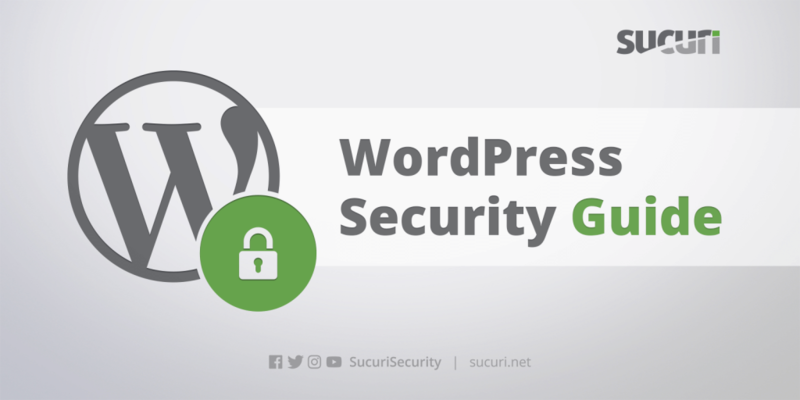 Recently, Wordpress, an extremely popular blogging site, has undergone a major spike in brute force attacks that threaten to either penetrate the site or bring it down. 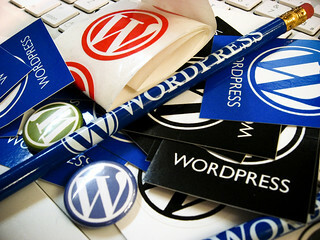 At the very least, these brute force attacks have caused access issues for Wordpress users. Brute force attacks are a simple but effective hacker onslaught against weak user names and passwords. Accounts most vulnerable to these last attacks were the ones using "admin" as a user name and those with the simplest passwords, such as "12345." The brute force attack employs software that floods the login with various combinations until it hits on a correct one. Regardless of what type of business you run, accounting will play a role in the process. You have to keep track of your business finances in some way and utilizing accounting software is a popular choice for most business owners. Accounting software can be a lifesaver and can make your job as a business owner a lot easier. 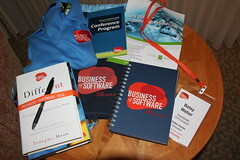 However, if you're new to the business world, you may be unsure of which accounting software program to choose. There are, after all, a many choices to pick from. Before choosing accounting software program for your business, there are a few factors for you to consider.